This is not correct. The name does not confirm it is his own tomb, only that it comes from that pharaoh's era. It is not the tomb of Khaba, but instead that of a high official from his reign. His tomb is the Layer Pyramid at Zawyiet el-Arrian. Thanks and a very interesting structure in a very unusual location for that period, or at least unusual to find one from that period in that area. 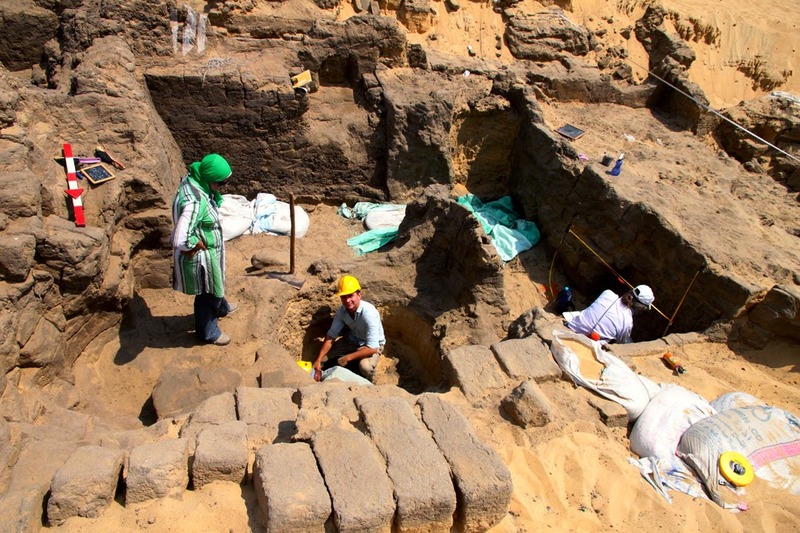 But, I have to say this statement seems premature: "Dr. Joanne Rowland, director of the mission (EES Delta Survey) said " In 2010, a mud brick structure was discovered to the north of the site which the team suggested it is a Mastaba and then the excavations continued till in 2014 when a seal with the King's name was found and confirmed it is his tomb"
One cartouche does not a pharaoh make. It is possible this article is mistranslated or misquoting the statement made. The cartouche is very dificult to see.Great work. David – In the last sentence it is witten that the tomb probably belonged to a high official from this king's reign. 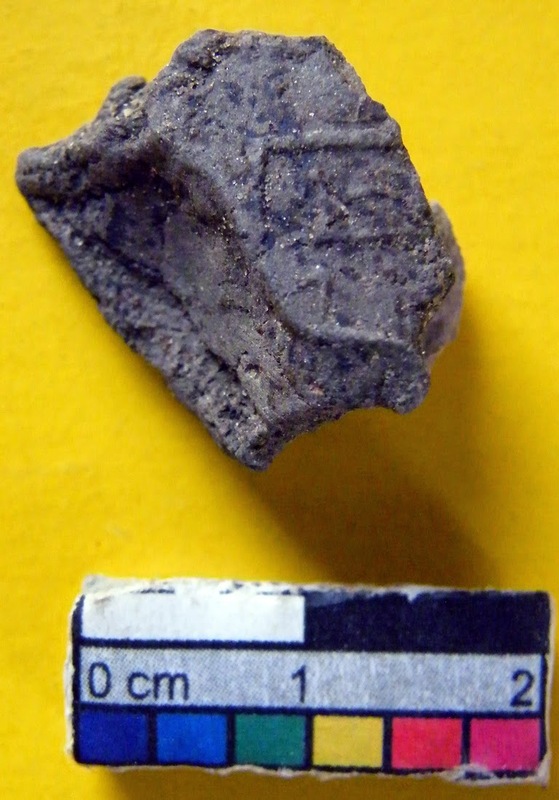 Also at the top it is said that they unearthed a mastaba dated back to the reign of King Khaba. They didn't say nowhere that it is the king's tomb.